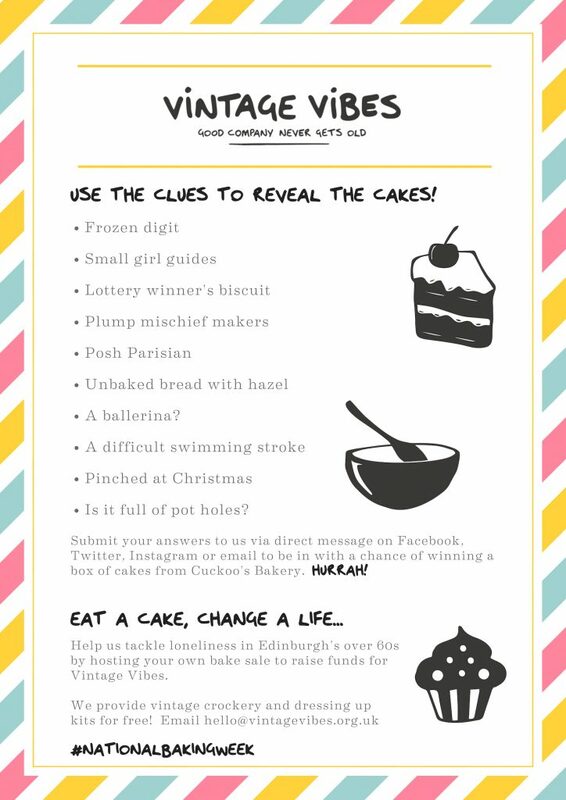 USE THE CLUES TO REVEAL THE CAKES! It’s National Baking Week (#NationalBakingWeek), and we love all things cakey! 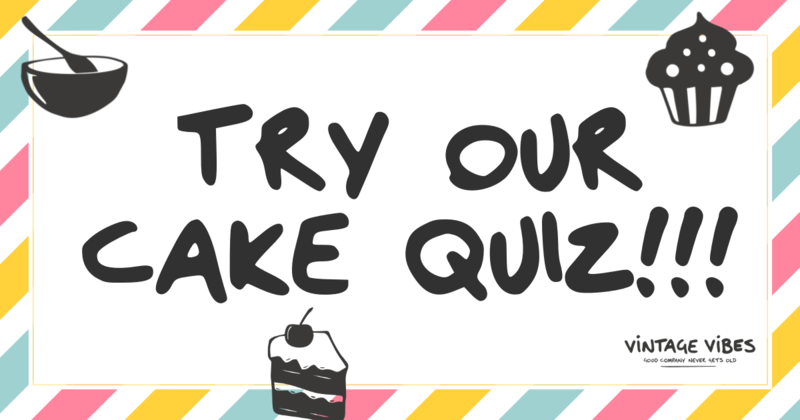 To celebrate our love of cakes and baking, we’ve launched a wee cake quiz. You can download it here, or take a look below. 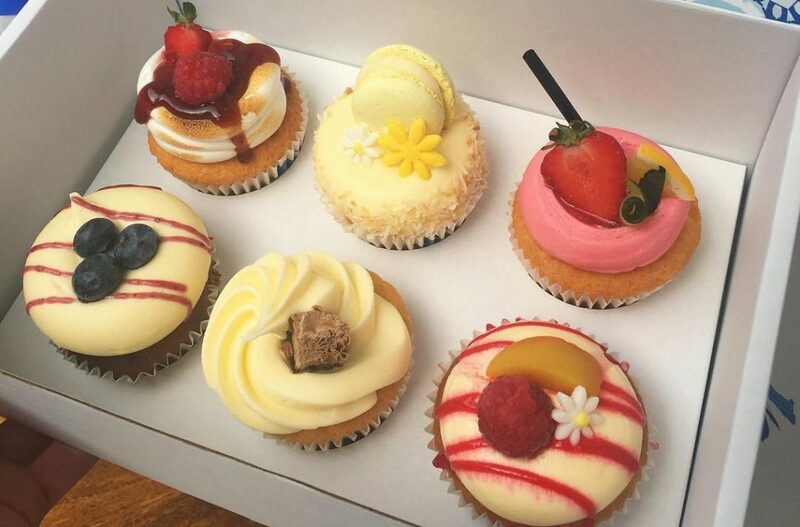 Have go with your friends and colleagues and when you have as many answers as you can, submit them to us via direct message on Facebook, Twitter, Instagram or email to be in with a chance of winning a box of cakes from Cuckoo’s Bakery. Hurrah! DID YOU KNOW YOU CAN USE BAKING TO HELP US? 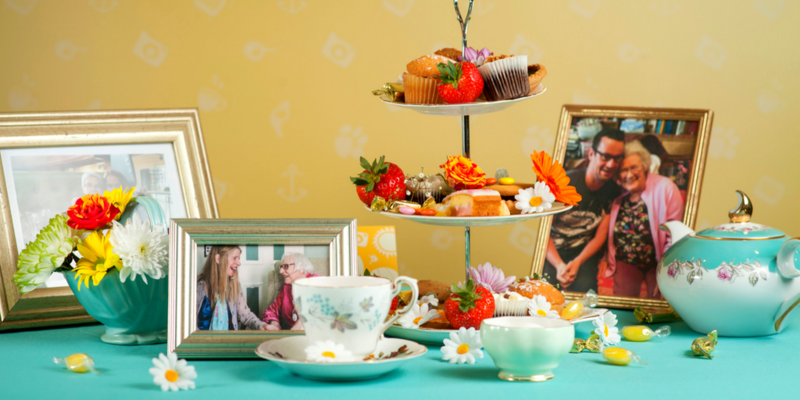 Help us tackle loneliness in Edinburgh’s over 60s by hosting your own bake sale to raise funds for Vintage Vibes friendships. We provide vintage crockery and dressing up kits for free! Email hello@vintagevibes.org.uk for more information.